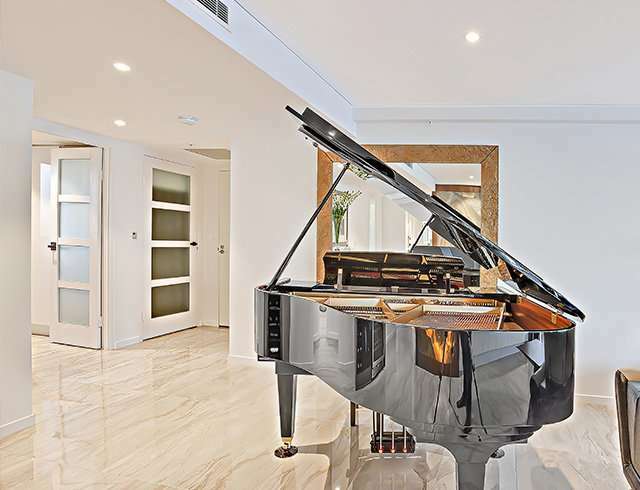 The music room ideally houses the family’s collection of instruments, which when not in use are displayed as prized possessions rather than stored. Here is where family members also hold small performances and musical numbers for entertainment. 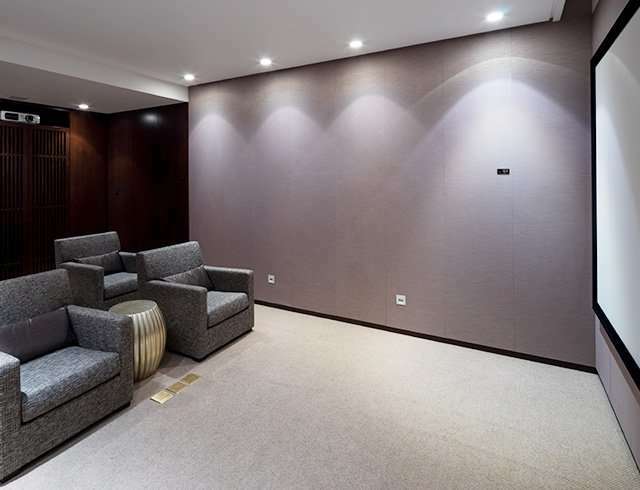 For mere music enthusiasts, this room may also be built to preserve vinyl records or CD collections, which are played on excellent surround-sound audio systems for a full musical experience. Preferably, music rooms are soundproofed. If you’re an avid learner with books too many to fit on a regular shelf, then a library could be the solution to your woes. 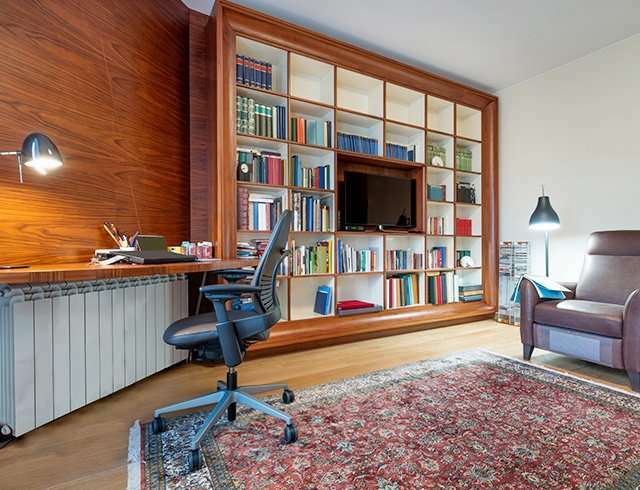 Having a home library is an opportunity to experiment with out-of-the-box designs. 4. Nurture the arts and crafts in the “she” shed. 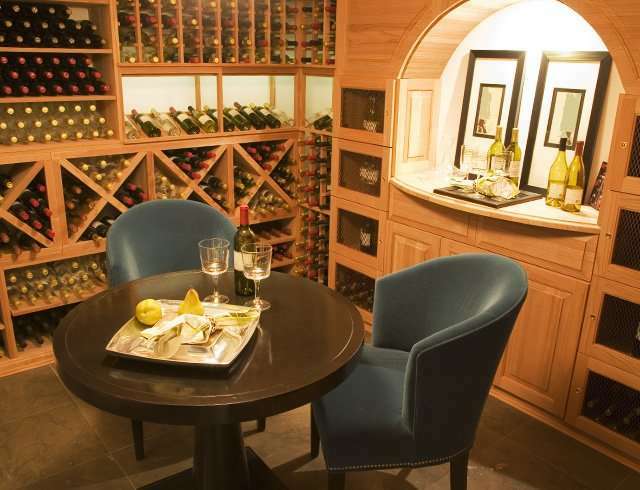 The female equivalent of the man cave serves as a getaway for the matriarch of the family. This haven is where the woman of the house indulges undisturbed in whatever hobby or craft. Some of the most interesting “she” sheds we’ve seen are ultra-feminine tea rooms, beads and crafts spaces, and even a beauty room filled with perfume collections and makeup dressers. For families with smaller children who aren’t quite ready for the activities in the game room, a playroom, lined with cushiony puzzle mats and child-proof features, seems a better fit. The playroom also helps separate the clutter of toys from the children’s bedroom, so bedtime strictly means bedtime. Home theaters are becoming a more common fixture in the house. Hours of family bonding consist of television time, after all, so installing a home theater merely enhances that experience. Deck out the theater with a stellar sound system, remote-controlled light-dimming options, and indulgent armchairs that recline to your heart’s content. A top tip? Make use of a screen projector for the most authentic theater feel. A gym in the comfort of your own home leaves no excuse to skip daily exercise. The selection of exercise equipment need not be extensive but should contain tools for cardio, strength training, and toning at the very least. Don’t forget to use mats to protect the flooring from the weights, stationary bikes, and treadmills you will be installing. These specialty rooms are not solely for entertainment, but also for the enrichment of the homeowner’s lifestyle. 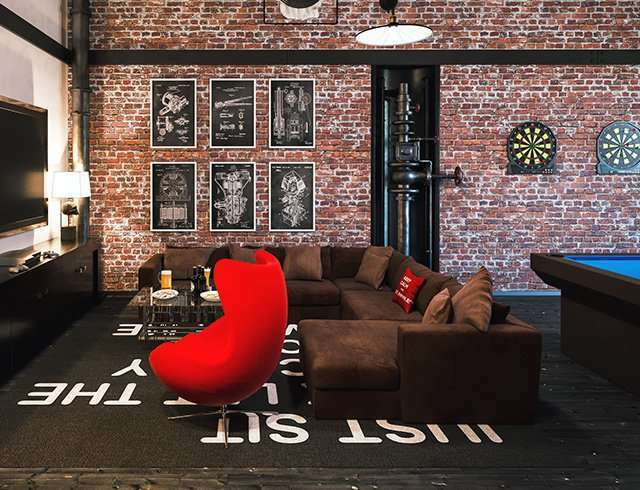 In order to create a home with these rooms, house hunters should seek a formidable space, large enough to accommodate a place for each passion. Aside from the spacious one-, two-, and three-bedroom suites, SkyVillas at One Balete also has specialty units that range from 300 to 400 square meters ready to be occupied by homeowners looking for a well-lived life. Want to know what it’s like? Click here to take a 360 virtual tour of the spacious SkyVillas units that can easily house the different aforementioned specialty rooms.